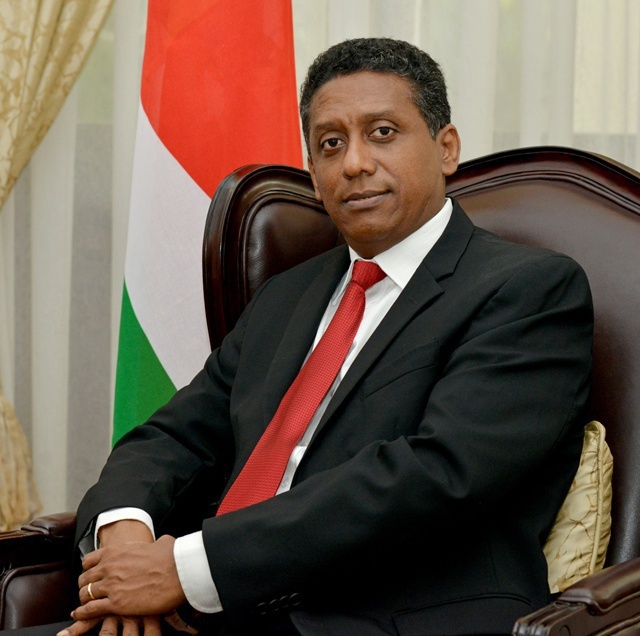 (Seychelles News Agency) - The President of Seychelles, Danny Faure, sent a message of condolence to his counterpart in Germany on Wednesday following a terrorist attack that claimed 12 lives and injured dozens of others. A truck on Monday drove through a crowded Christmas market in Berlin, causing mayhem and misery. In his message to German President Joachim Gauck, the Seychelles Head of State expressed deepest condolences to the families of the victims. "The victims will be in our thoughts and prayers, and we urge you to find solace and courage in remembering the positive values of peace, love and harmony during the festive season," said President Faure. According to an article on BBC, “the Islamic State (IS) has said one of its 'soldiers' was responsible and German police are treating it as a 'terror attack.'"